Extended until April 30th, receive $150 off your Dog Grooming Course. Plus, take an additional $400 off your tuition when you pay in full. Start your dream career and begin your dog grooming training today. You’ll also receive QC’s exclusive First Aid for Dog Groomers course for FREE ($348 Value) when you enroll! 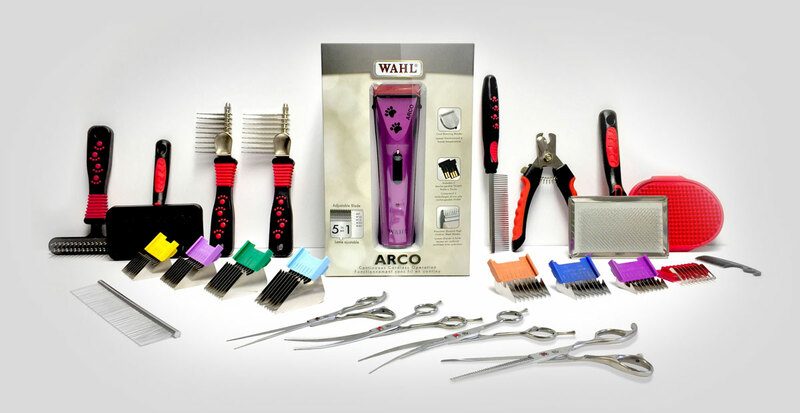 Plus, receive a dog grooming starter kit with your course! Save up to $0 when you pay your tuition in full when you enroll online! 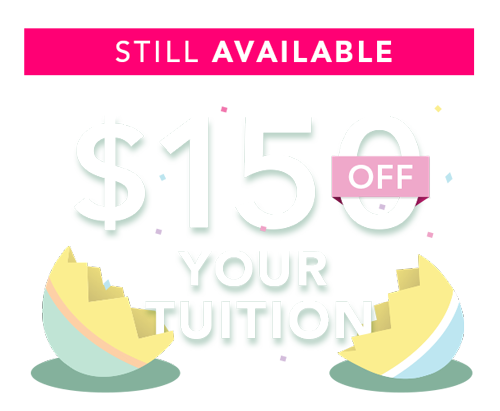 Save up to $0 when you pay your tuition in full!